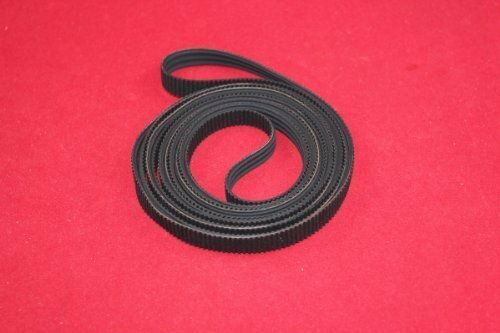 PLEASE BE AWARE THERE ARE TWO DIFFERENT CARRIAGE BELTS (OF DIFFERENT LENGHTH) FOR THESE MODELS. THE OTHER ONE IS C4705-60082 WHICH IS FOR 24" A1 SIZE (click here to buy the 24" belt). IF YOU HAVE ANY PROBLME ON DECIDE WHICH TO BUY, PLEASE CONTACT US.